Brings to life a fearless and captivating woman from recent history: Beryl Markham, a record-setting aviator caught up in a passionate love triangle with safari hunter Denys Finch Hatton and Karen Blixen, author of the classic memoir Out of Africa. 1. 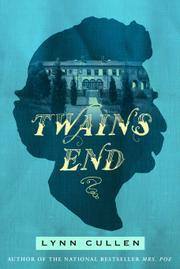 Historical fiction based on real people has become a popular genre. Why do you think this is? 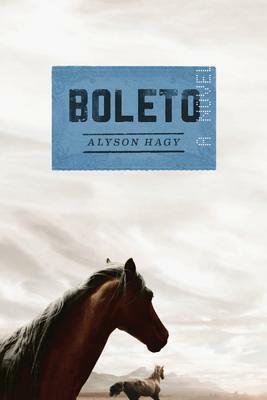 How do you feel about novels based on real people? 2. Biographies have been written about Beryl Markham, and Markham herself wrote a memoir, West with the Night. In your opinion, would having access to these works make it more or less challenging to create a fictionalized account of her life? 3. 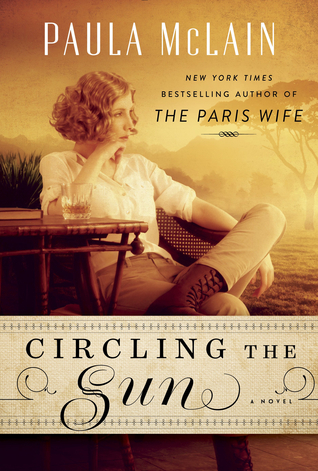 Were you familiar with Beryl Markham before you read Circling the Sun? Did reading this book contribute to your understanding of her? 4. Are you curious about the parts of Markham’s life that McLain chose to not include? 5. How do you think the author meant to portray Beryl Markham? Do you believe Beryl is portrayed in a positive light? 6. Do you believe first person narration helped you connect with Beryl as a character? 7. Does Beryl have a lot of agency in her own life? How does she handle circumstances not within her control? Did you disagree with any of her choices? 8. How did Beryl conduct her life within or against gender norms of the time? 9. Karen tells Beryl she admires her independence, to which Beryl replies, “I have fought for independence here, and freedom, too. More and more I find they’re not the same thing” (pg. 161). How are the themes of independence and freedom explored in Circling the Sun? 10. Does the colonial setting complicate your opinion of the book? 11. 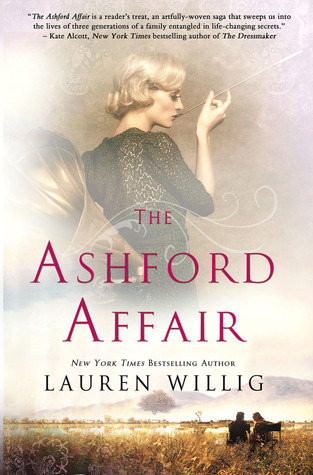 Some readers have critiqued the novel’s emphasis on romantic pursuits at the expense of additional exploration of Markham’s accomplishments in horse training and aviation. What are your thoughts on this? 12. Marveling over the new foal Pegasus, Beryl thinks, “Somehow this miraculous animal belonged to me: a bit of grace I hadn’t even known I was desperate for” (pg. 61). In her youth and early adulthood, how does Beryl connect with animals, and horses in particular? 13. In her memoir West with the Night, Beryl Markham wrote, “Africa is mystic; it is wild; it is a sweltering inferno; it is a photographer’s paradise, a hunter’s Valhalla, an escapist’s Utopia. It is what you will, and it withstands all interpretations. … It is all these things but one thing – it is never dull” (pg. 8). How did the setting of Circling the Sun contribute to your understanding of Africa in the early 20th century? How important was Kenya to Markham? 14. Toward the end of West with the Night, Markham wrote, “A life has to move or it stagnates. Even this life, I think. … Every tomorrow ought not to resemble every yesterday” (pg. 238). Do you think Circling the Sun captures Markham’s zeal for variety?